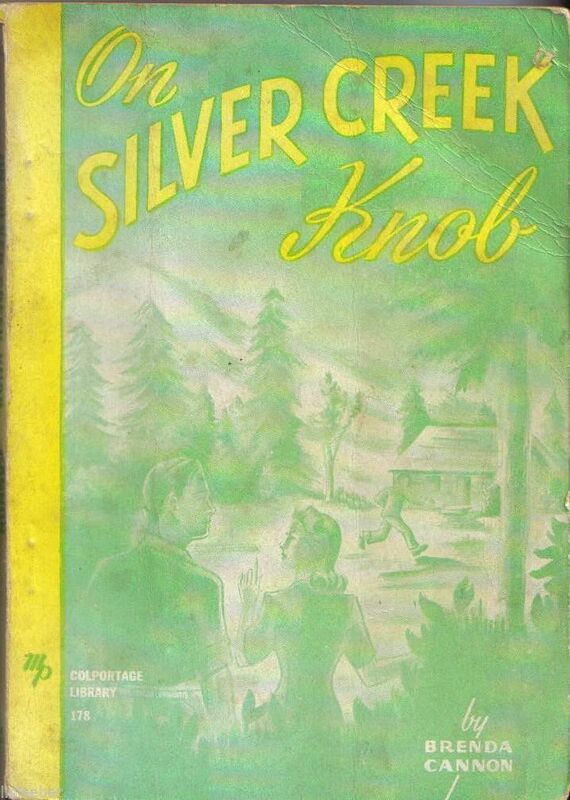 ON SILVER CREEK KNOB-Colportage Library #178 Moody Press; 1939; Brenda Cannon; 123 pages. school stamp on title page; first name on inside front cover with colored pencil. Some corner and spine bumping and scuffing; yellowed pages. No dust jacket.